Today Ubisoft announced the first title to be produced right here in Toronto will be the next instalment of Tom Clancy’s Splinter Cell. With the success of Splinter Cell Conviction Ubisoft is eager to get working on the next iteration of the series. 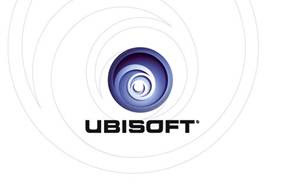 With an ambitious development schedule Ubisoft is looking to fill a number of positions here – find out more at creatorsofemotion.com.